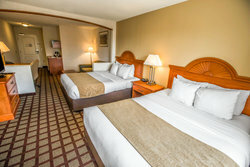 Enjoy the spacious comfort of our affordable Schaumburg lodging on your next trip to the northwest suburbs of Illinois! Our uniquely-designed suites offer our guests the opportunity to relax and unwind in style. Traveling for work? 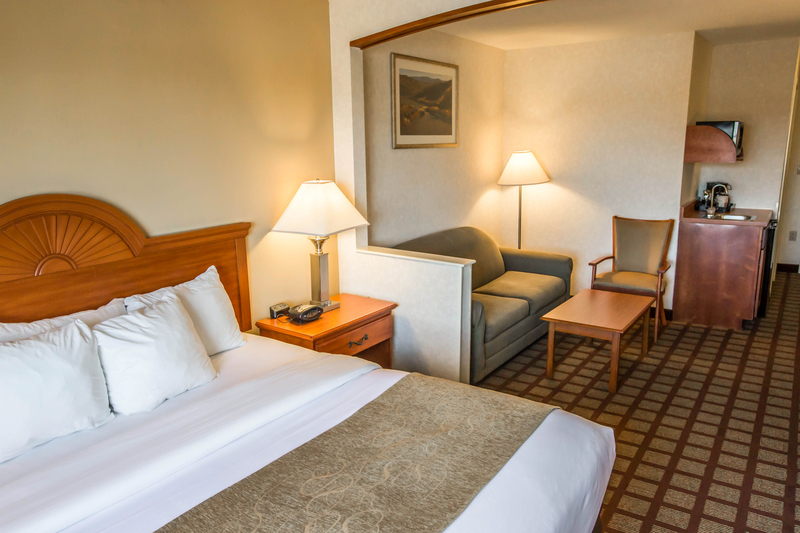 Our guest suites are equipped with free Wi-Fi, oversized work desks, and multiple phone lines with free local calling. Get comfortable and stay productive when you choose a suite in Schaumburg, IL as your home away from home during your business travels! Looking for a little more glam during your trip to Schaumburg, IL? The Comfort Suites Schaumburg offers stunning luxury suites with a Jacuzzi and fireplace in the room. Perfect for a girls getaway or a romantic weekend, our luxury suite is a real treat. Going above and beyond standard Schaumburg lodging, our friendly and welcoming staff work hard to ensure each and every guest has a special experience at the Comfort Suites Schaumburg. 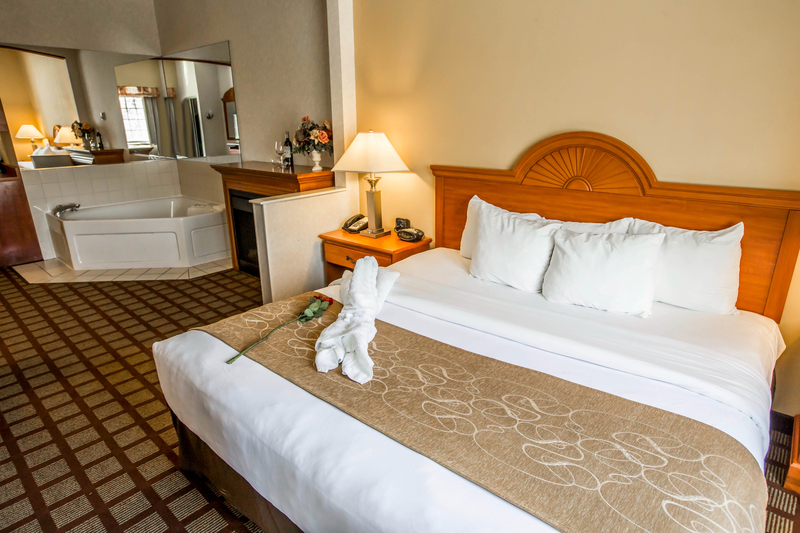 Relax in our spacious king suite with a comfortable pull-out couch! Perfect for a business trip or a romantic getaway, our king suite is stacked with additional amenities like a mini-fridge and microwave. The perfect Schaumburg lodging for a family trip or a girls getaway, our spacious double queen suite features 2 queen-sized beds and additional amenities like a wet bar and mini-fridge! Perfect for a family trip or a girls getaway, our spacious double queen suite features 2 queen sized beds and additional amenities like a wet bar and mini-fridge! Indulge in our spacious and relaxing luxury suite! Our hotel in Schaumburg, IL with a Jacuzzi in the room features a king-sized bed and a Jacuzzi, in addition to a fireplace! Our luxury suite is perfect for guests looking to enjoy the finer things in life at an affordable cost. Indulge in our spacious and relaxing luxury suite! This room features a king sized bed and a Jacuzzi, in addition to a fireplace! Our luxury suite is perfect for guests looking to enjoy the finer things in life at an affordable cost.